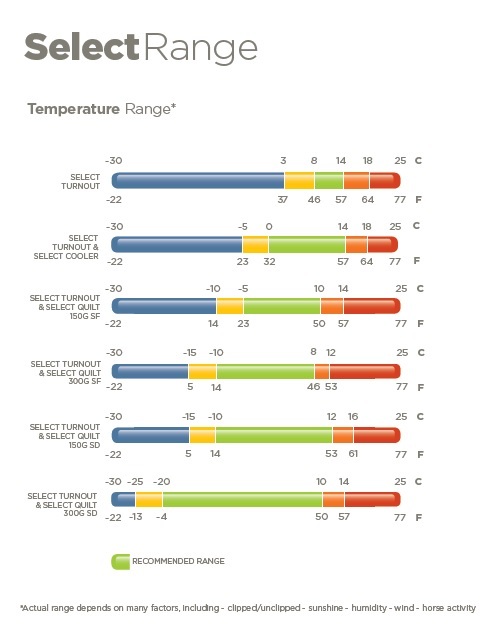 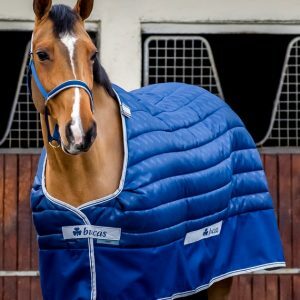 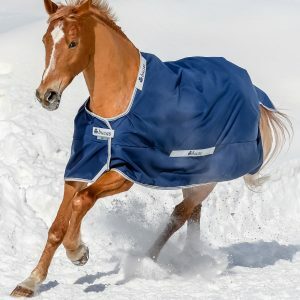 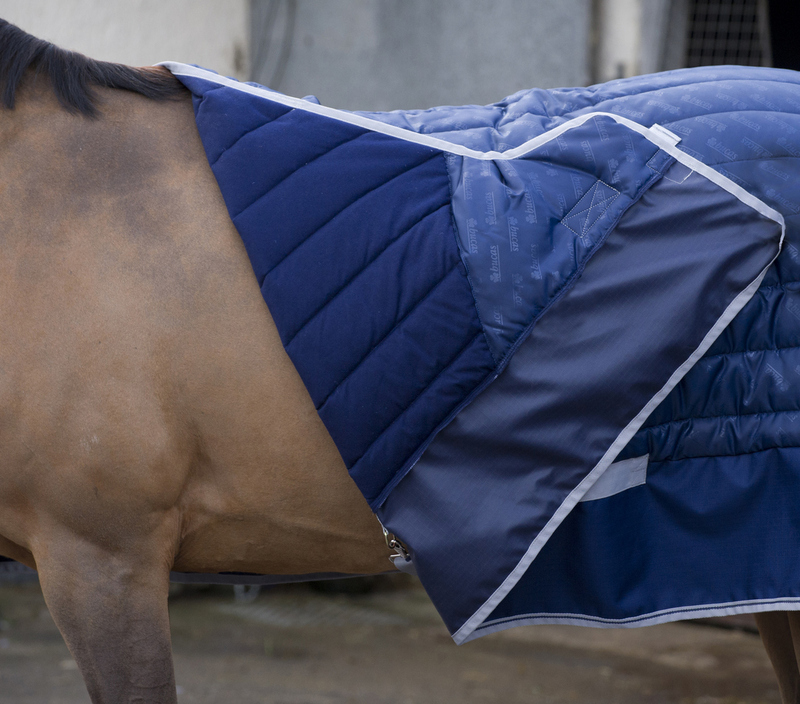 The Select Quilt is a stable/under rug that can be used on its own, combined with any Bucas Turnout to help insulate your horse when it’s turned out or combined with a Bucas stable rug for extra layers and warmth. 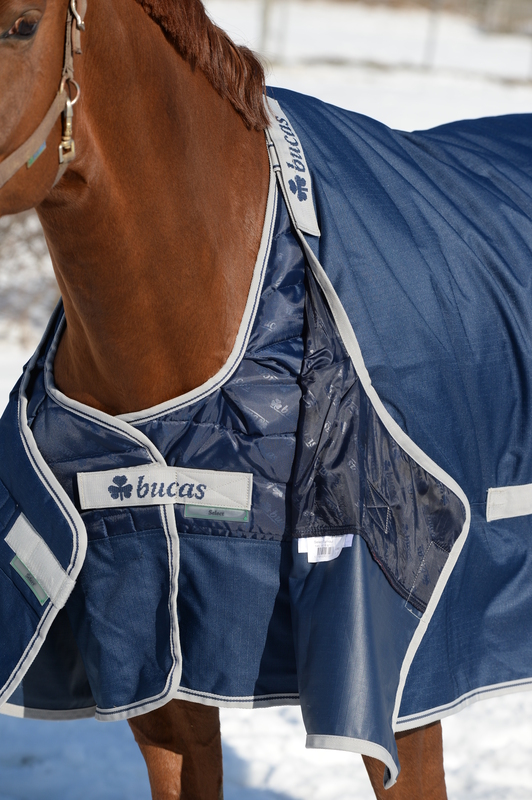 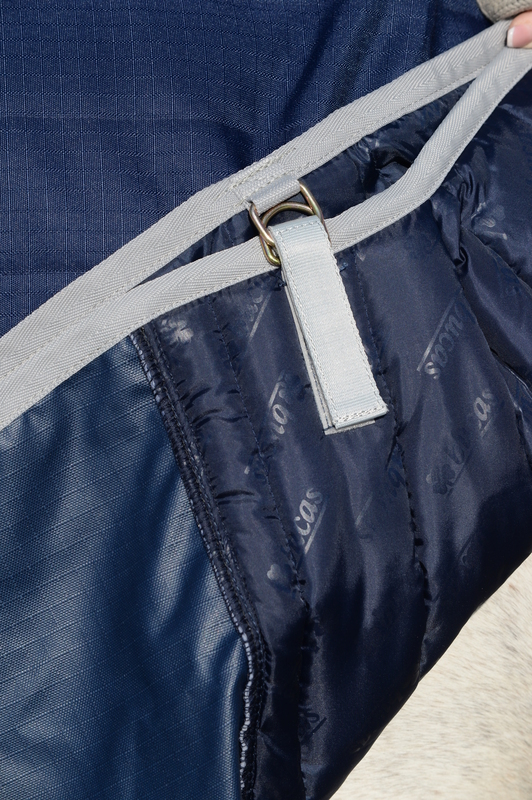 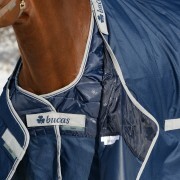 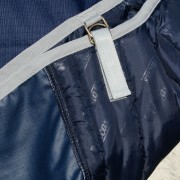 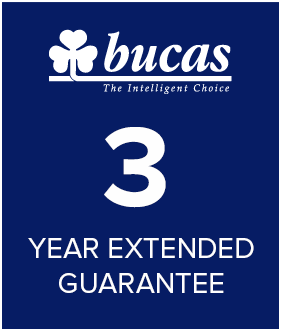 The Select Quilt feature the Bucas internal surcingles and comes with rear attachments to help secure the turnout or stable rug to the Quilt when used together. 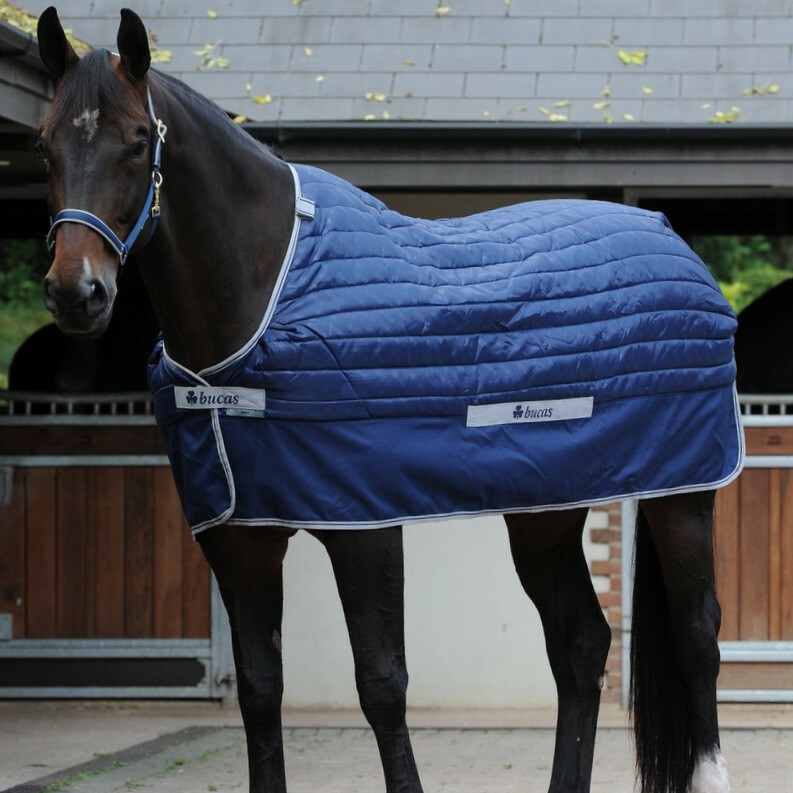 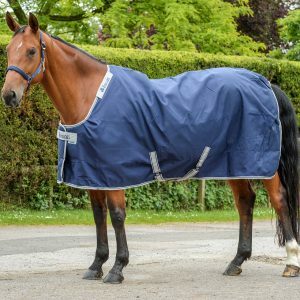 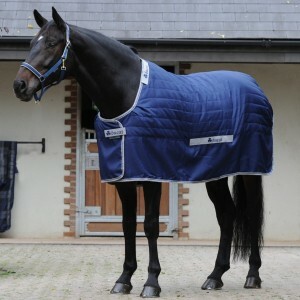 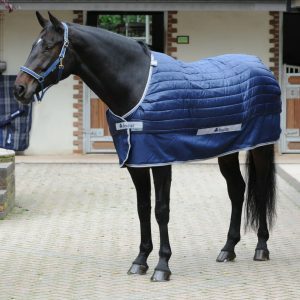 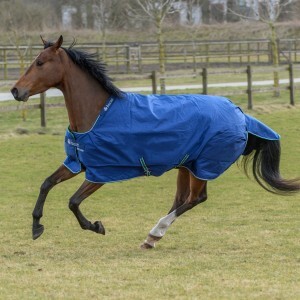 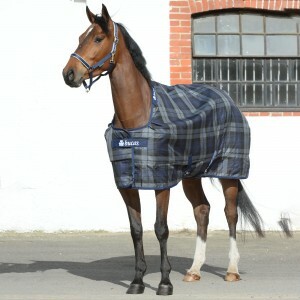 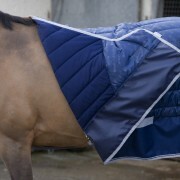 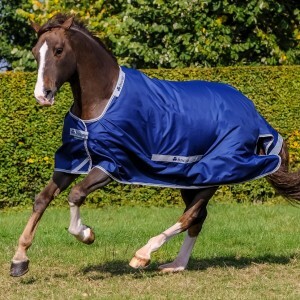 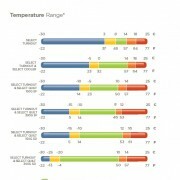 The Select Quilt 150 SD has a 150g insulation fill with a Stay-dry lining which enables the rug to be put on a wet horse and the lining will help dry your horse quicker while keeping your horse warm.